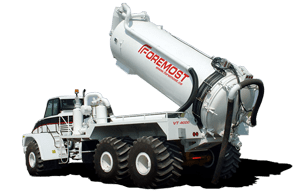 Equipped with all-wheel drive and articulated steering, Foremost’s terra-tired, low ground pressure vehicles are designed for maximum mobility in marginal terrain conditions. 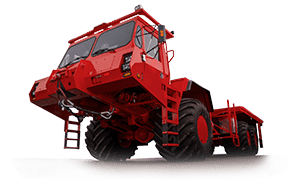 These low-pressure tires evenly distribute the load over a greater area thus improving vehicle traction, effectively increasing vehicle mobility and gradeability. 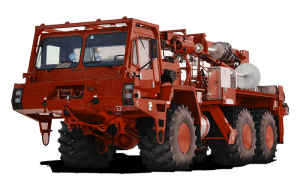 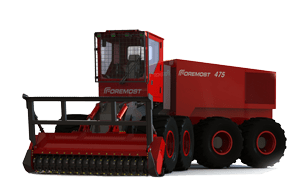 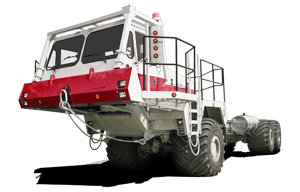 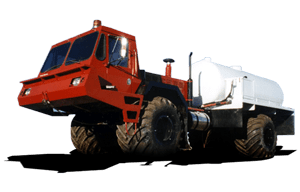 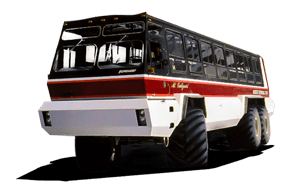 Foremost wheeled vehicles can be equipped with a wide variety of auxiliary equipment to meet specific job requirements. 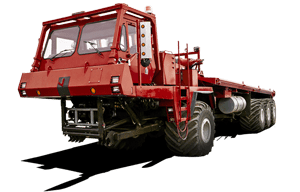 Supplied with deck, Foremost wheeled vehicles are versatile logistical support units, able to transport loads weighing up to 30 tons (27.2 tonnes) across rough terrain.